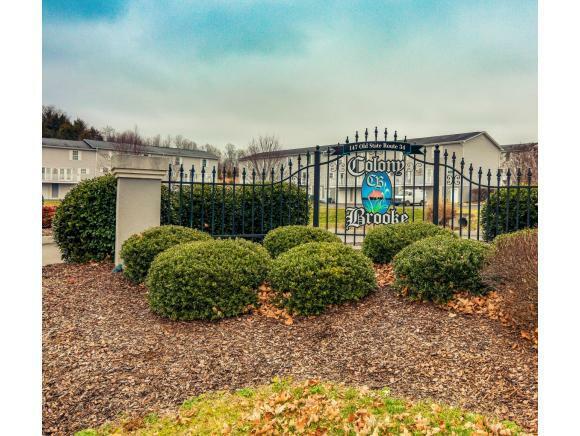 147 Old State Route 34 #6, Jonesborough, TN 37659 (MLS #416873) :: Highlands Realty, Inc.
Beautiful and well maintained 2 bed / 1.5 bath condo of Colony Brooke just seconds from charming Downtown Jonesborough and a short drive to Johnson City! 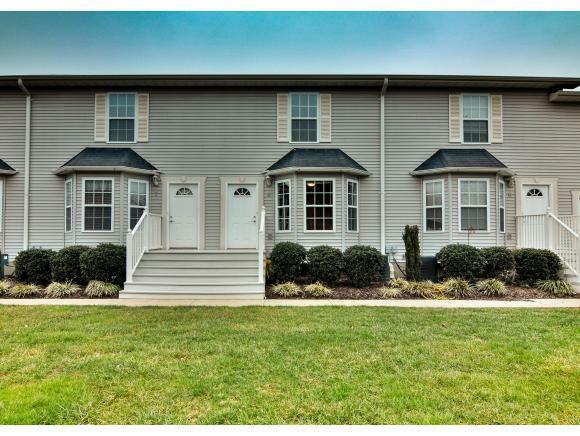 Ample windows offer plenty of sunshine during the day and a great living atmosphere! 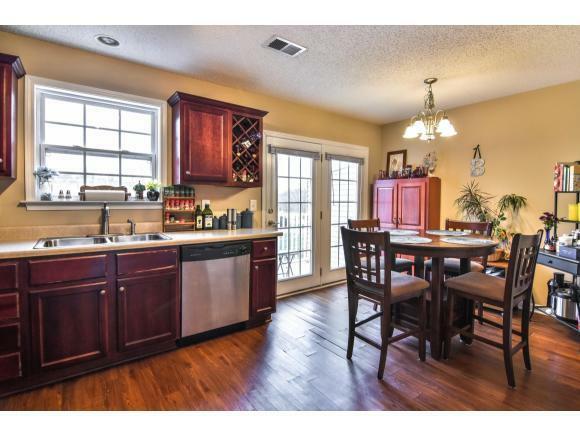 Spacious kitchen with generous counter space and a walk-out deck! 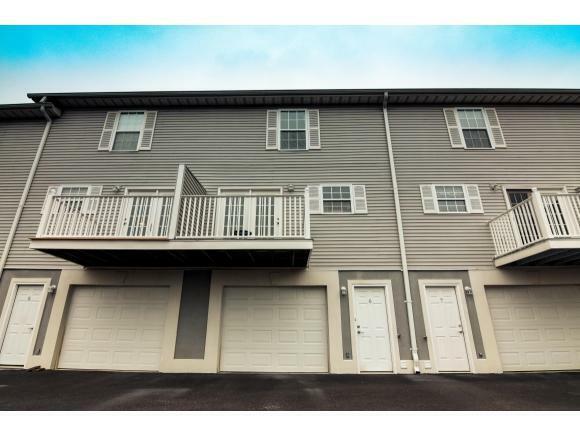 Built in 2006 this condo is in great condition with tasteful wall colors, upstairs carpet, and downstairs laminate flooring. Includes 540 square foot garage with loads of storage space. Exterior building, maintenance, and lawn care covered by HOA. Buyer/buyer's agent to verify information. Listing provided courtesy of Greg Gibson of Kw Johnson City.